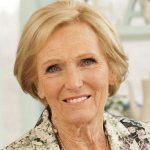 Fresh off a somewhat forgettable American version of Great British Bake-Off, British GBBO judge, Mary Berry, is heading back to BBC2 for a brand new show, Foolproof Cooking. 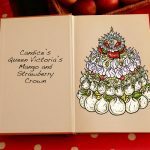 The 6-part series will see Berry share handy kitchen tricks as well as serving up a whole host of recipes guaranteed to help in any culinary situation. 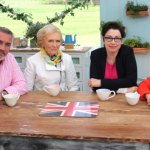 Designed to keep both novices and expert cooks happy, the series will also feature stories from Mary’s personal life including from her early studies at Le Cordon Bleu in France at the age of 21. 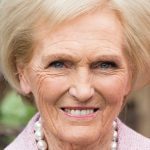 Having published more than 75 cookery books, Berry has shared Bake-Off judging duties with English baker and celebrity chef, Paul Hollywood, since 2010. 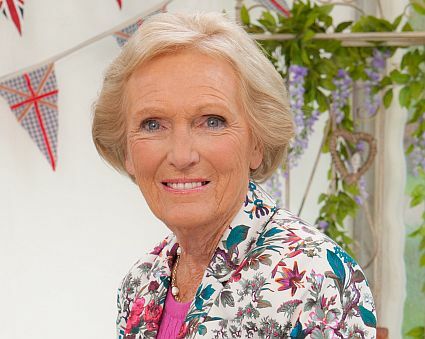 Considered a cookery icon in the UK, Berry’s ultimate goal is pretty simple…to her, anyway. 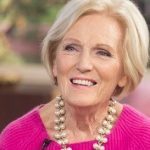 She will set out to make delicious food, ‘fool-proof’. The series will transmit in 2016 on BBC2 with hopes of a possible U.S. broadcast following not long after. 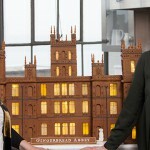 Martha Stewart’s Gingerbread Abbey is just in time for the holidays!